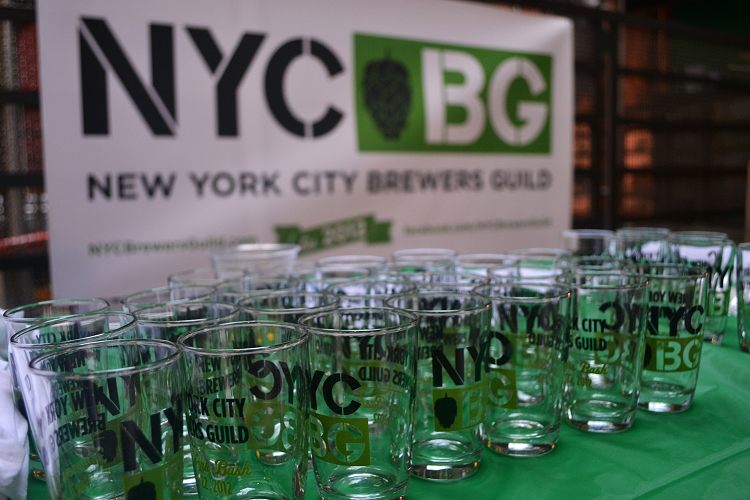 The announcement of a new brewing partnership has the New York craft beer world buzzing leading into NYC Beer Week. 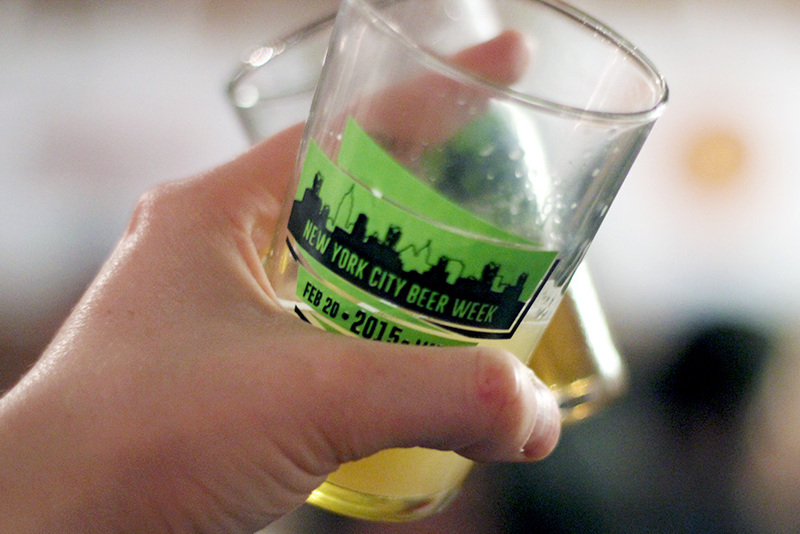 Cuzett Libations has announced that they will be debuting their first brew for NYC Beer Week. 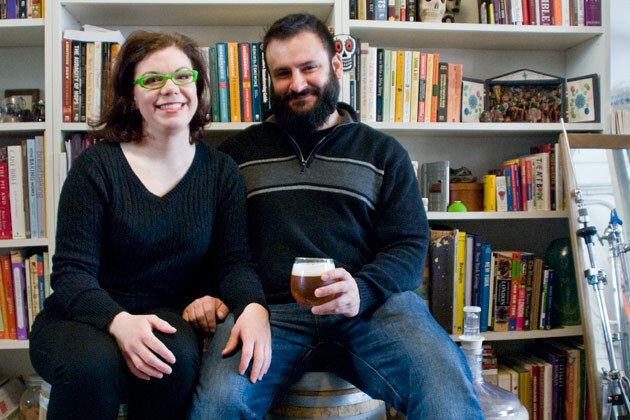 Cuzett Libations is the brainchild of Chris Cuzme and Mary Izett. Both are well known individually in the New York craft beer community: Chris serves as vice president of the New York City Brewers Guild, is president of the New York City Homebrewers Guild AND the Malted Barley Appreciation Society, co-founded Wandering Star Craft Brewery, and was brewmaster at 508 Gastrobrewery before it closed late last year. Mary is a recognized beer judge in the Beer Judge Certification Program (BJCP), is also president of the New York City Homebrewers Guild and Malted Barley Appreciation Society, and will be releasing her book Speed Brewing this summer. Oh, and let’s not forget that they host Fuhmentaboudit! So, yeah. They’re kind of a big deal around here. With all that in mind, it only makes sense that the couple has decided to start producing alcoholic beverages on a larger scale (“alcoholic beverages” because they’ll be making beer and more, including mead, cider, hard soda, and kombucha). As a gypsy brewery, Cuzett Libations will rely on the use of other brewing facilities to make their products. 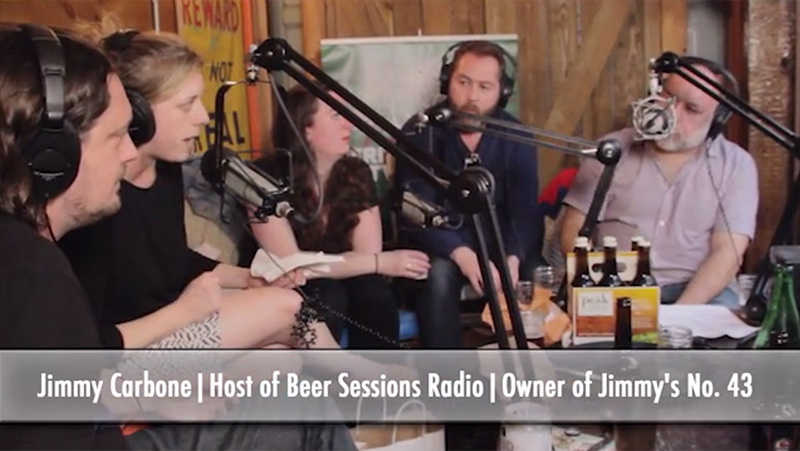 Their first round of production went down at Greenpoint Beer Works (home of KelSo Beer). Their first release is Cuzett Grisette, a grisette brewed with hops and malt grown in the state of New York. 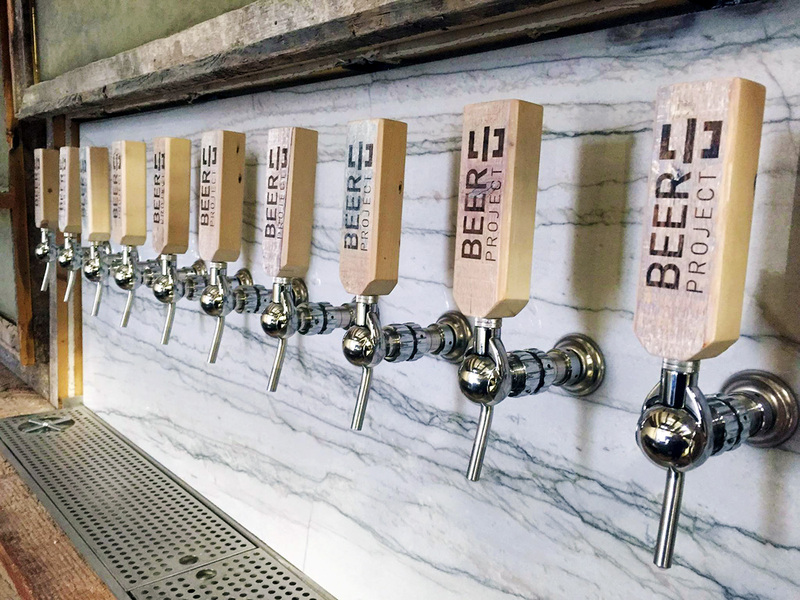 The beer will debut at Alewife for the NYC Beer Week Opening Tap. 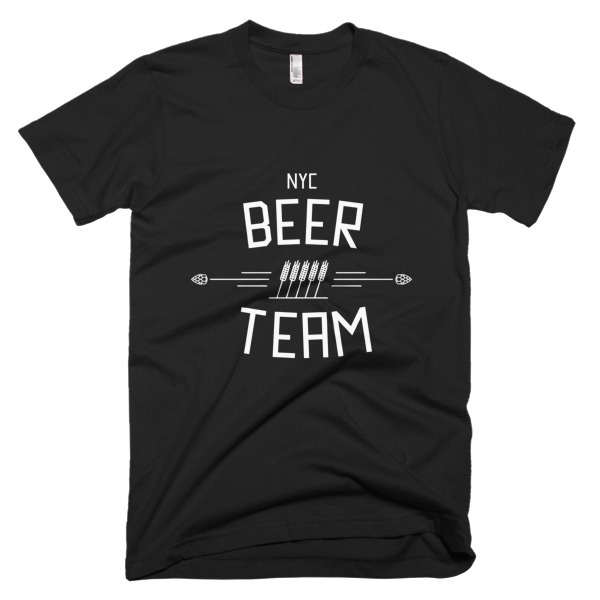 For those of you who have other plans for tonight, it will also be available at NYC Brewers Choice on Tuesday.